Srikanth had reached the finals of India Open last week, blew a huge advantage in the opening game to eventually lose the quarterfinal match 18-21 19-21. 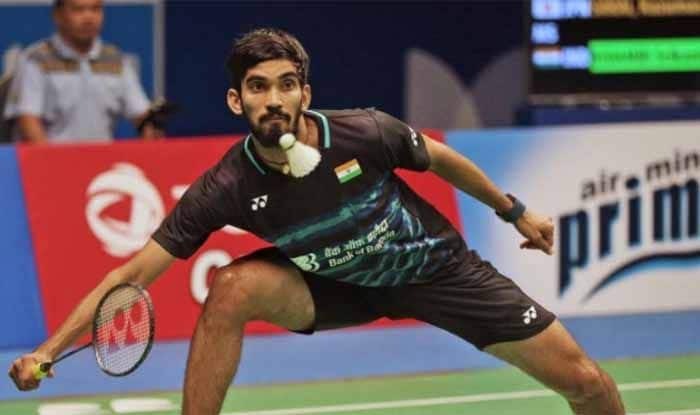 A fighting Kidambi Srikanth suffered a straight-game loss to Olympic champion Chen Long of China to bow out of the men’s singles quarterfinals at the Malaysia Open here Friday. This was Srikanth’s fourth quarterfinal of the season. Srikanth kept breathing down Chen’s neck and reduced the margin to 17-18 with the Chinese falling in a heap of errors. But the Chinese sent one at the backline to move to match point and sealed it when a fighting Srikanth dived full stretch but couldn’t keep the shuttle in.